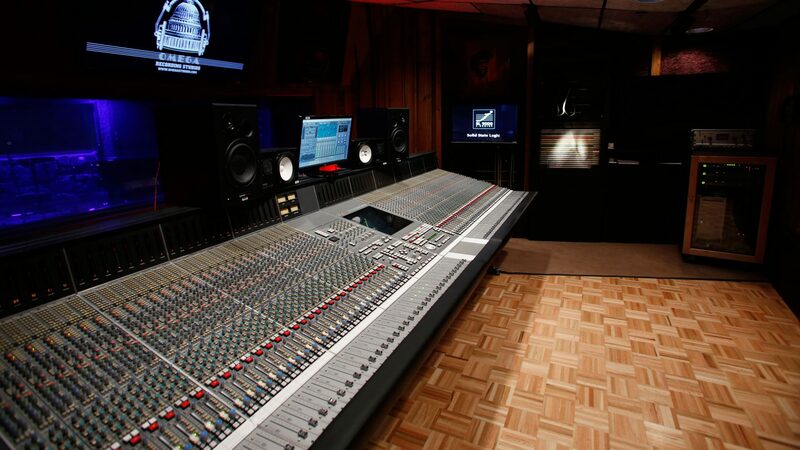 With a full service audio recording studio for voice-over, music and recording needs, Omega Studios provides the best audio gear and in-house engineers in the industry. We ensure your audio project, whether for film and television or music production, is the highest quality and true to your artistic vision. 1 Ampex ATR-800 1/2″ 4-Tr.